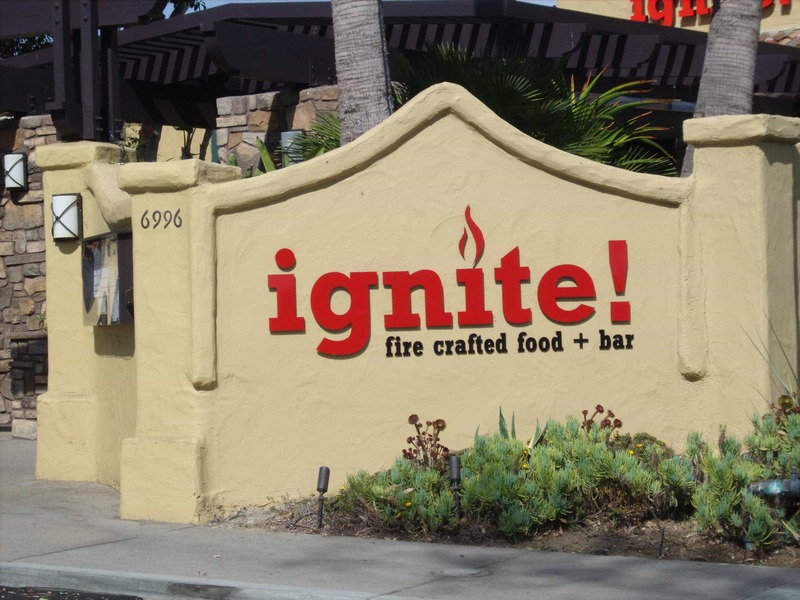 There’s a new place for drinks, dining and hanging out in the La Costa area of Carlsbad – IGNITE CARLSBAD, fire-crafted food + bar. 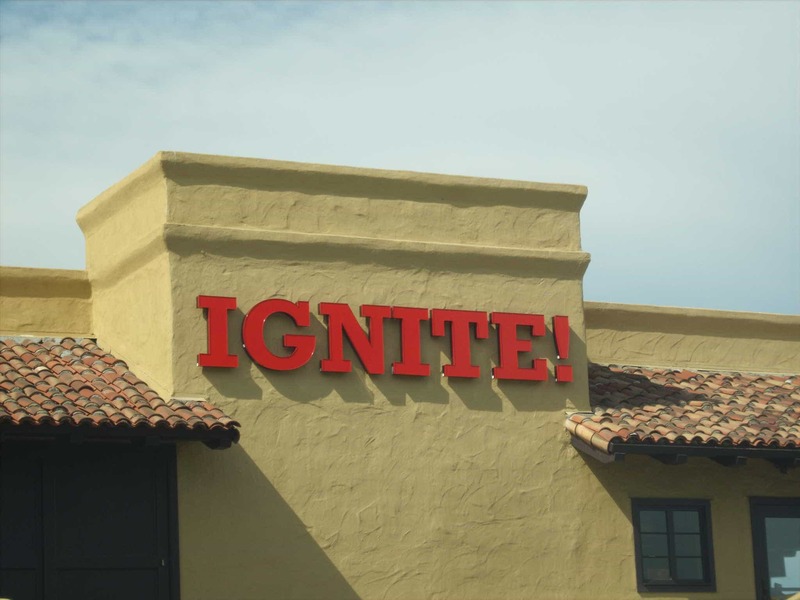 I haven’t been so I point this out as a new place to consider – the patio is great and there are nice views from inside of the La Costa area – but I can’t comment on the food. I will when I get over there! Check out YELP for a bunch of reviews – overall pretty good but some mixed as you often find. IGNITE CARLSBAD is in the old La Costa Grille which closed late last year, the former site of the Crazy Burro.